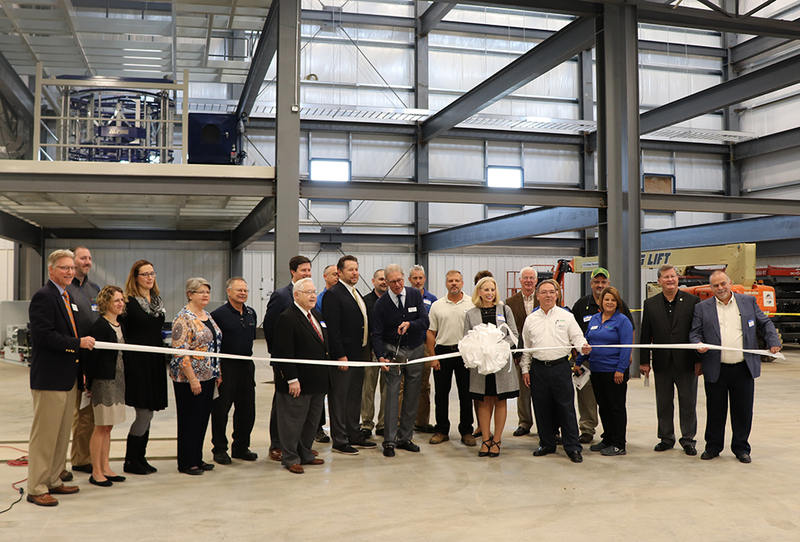 Petoskey Plastics, located in the Morristown Area Industrial District, celebrated on Thursday Phase I of its plant expansion that, when complete, will encompass a $30-plus million investment and provide more than 70 jobs. Mayor Gary Chesney focused on the mission of the company in his remarks. Hamblen County Mayor Bill Brittain thanked the management team and employees for being great corporate citizens in the community. “We thank you for your commitment to your operation here, the additional business that you’re developing here and the confidence you have placed in our community and the people of this region. Our commitment to you is that we will continue to make investments in Morristown and Hamblen County to continue to be a great place to do business. Thank you for helping to make us an economic hub for the Lakeway region and also a community that is very proud to make things,” Brittain said. 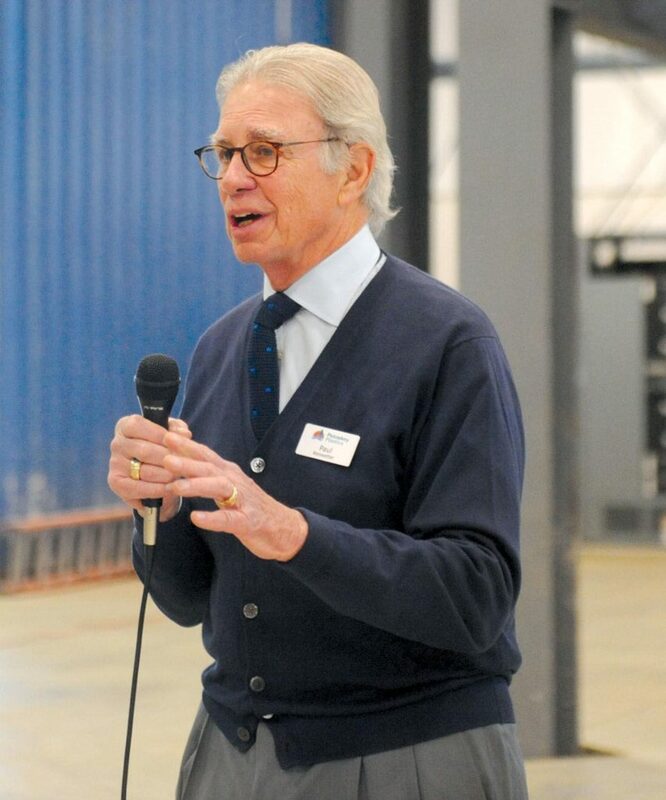 The continued investment by longtime manufacturers supports the local economy, according to Morristown Industrial Development Board Chairman R. Jack Fishman. 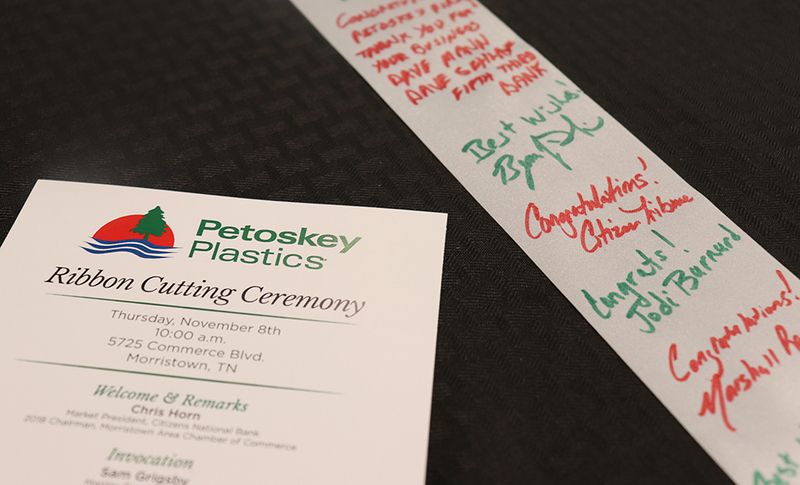 Petoskey Plastics President and CEO Paul Keiswetter expressed appreciation to the large number of Chamber ambassadors and community supporters who attended the celebration before introducing Executive Vice President Jason Keiswetter. “We love this community, we love this town and we’re happy to be here,” Paul said. 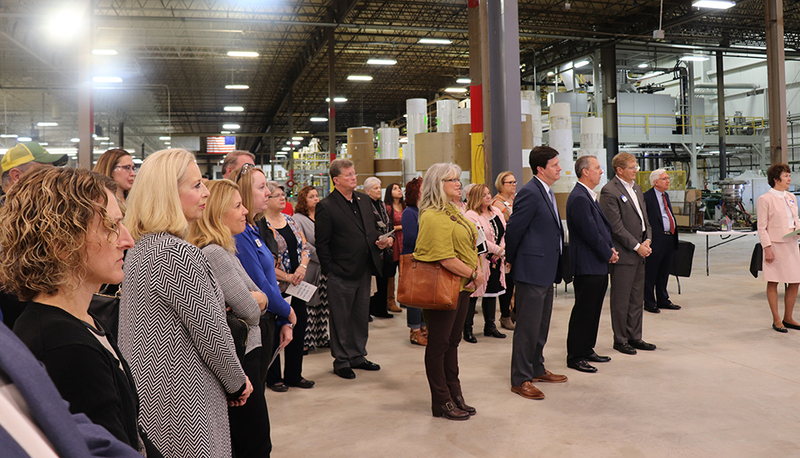 Sam Grigsby, a member of Manley Baptist Church, served as Chamber chaplain and provided a prayer of blessing for the company, its employees and leadership team. Participants in the 2018 class of Leadership Morristown, a Chamber-led training program for future community stakeholders, also attended the ribbon cutting.